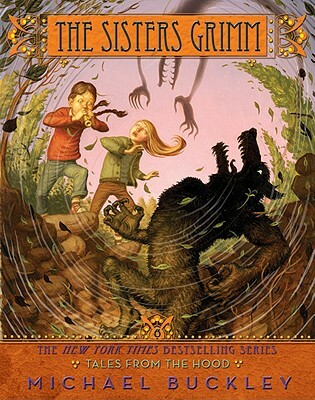 Funny, suspenseful, and fast-paced, "The Sisters Grimm" continues to charm readers with its outrageous take on familiar fairy tales. Description: Softcover in Like New condition. Pages are clean. Binding is tight. Ships same or next day!